Efficient Hospital Information Management Systems & Clinical Data Management begins with Surgery Management Consulting Group. 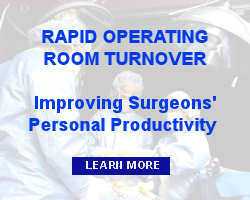 SMI Group provides support to improve the quality of information available to manage the perioperative program, including support to the core processes of operating room scheduling, supply and instrument management and clinical data management. 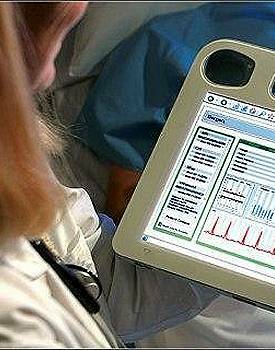 Contact SMI Group today to discuss your Hospital Information Management System and Clinical Data Management needs.